For every one farmer and rancher under the age of 25, there are five who are 75 or older, according to the Department of Agriculture. If we do not support new and beginning farmers, who will grow our food into the future? 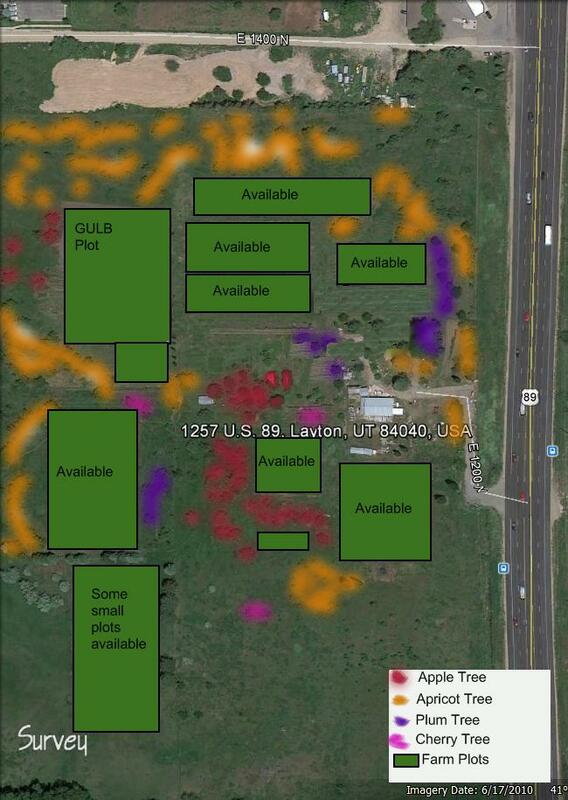 The Green Urban Lunchbox project is starting a new incubator (or community) farm in Layton, Utah this spring. What was once an abandoned orchard will be brought back to life as a place for new farmers to have access to land, water, tools and training. An incubator farm is place for new farmers to have access to affordable land to grow crops commercially. In addition to land use, the farmers gain access to agricultural trainings, business planning support, tools/farm equipment and shared advice from a community of farmers. Membership in the Layton farm includes water, 10 free workshops on the business of farming, tools and advice from their onsite farm manager. Visit the Green Urban Lunchbox website to learn more.